7th September 2017 — Comments are off for this post. The Decorative Fair returns full of gorgeous antiques and textiles and art courtesy of Catherine Miller Gallery, who will featuring my Cyanotype works alongside there brilliant roster of artists in the main entrance to the fair. 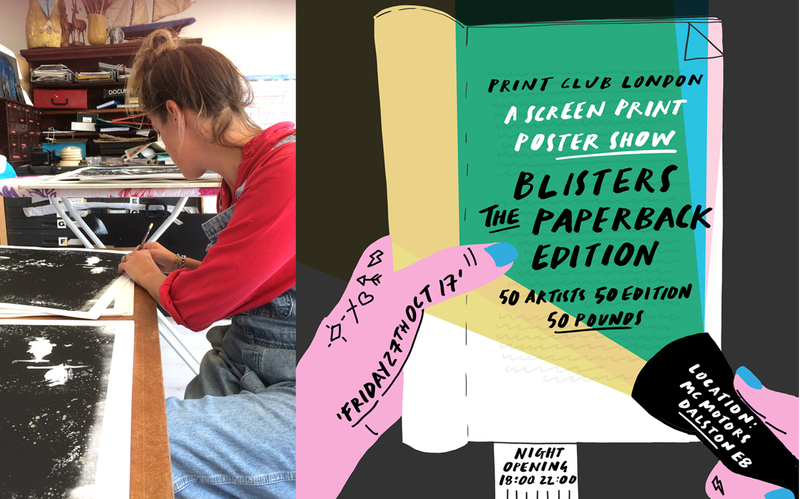 I am very excited to be taking part in the long-awaited 'Blisters' show hosted by Print Club London, it is BACK after 3 years away and it's set to be bigger and better than ever before! This year's show is based on BOOKS! 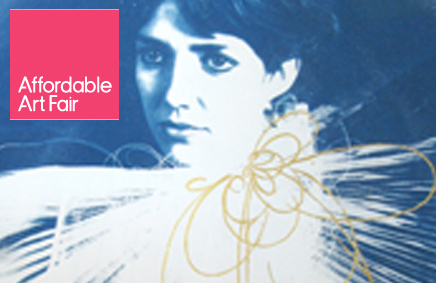 There are 50 artists drawing inspiration from their favourite book, quote or author to produce a limited edition screenprint! Each print is an edition of 50 and sold at £50 a pop! The exhibition will be housed next door to Print Club in our neighbour's beautiful warehouse 'MC Motors' and to quench your thirst all the drinks for the evening will be supplied by Dalston's famous basement lounge 'Ruby's'. My Print and the book which inspired it are top secret..as its fun to try and guess the books as you go round the exhibition but here is a quote from the book.. you can expect a sparkly print too! 8th August 2017 — Comments are off for this post. 'Ophelia' has been featured in a beautiful online collection of works on Rise Art 'Figuratively Speaking'. 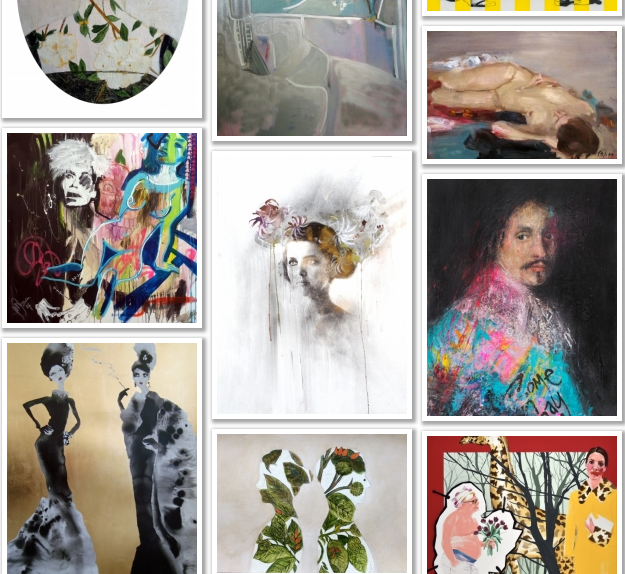 Please have a browse.. some real beauties in there! 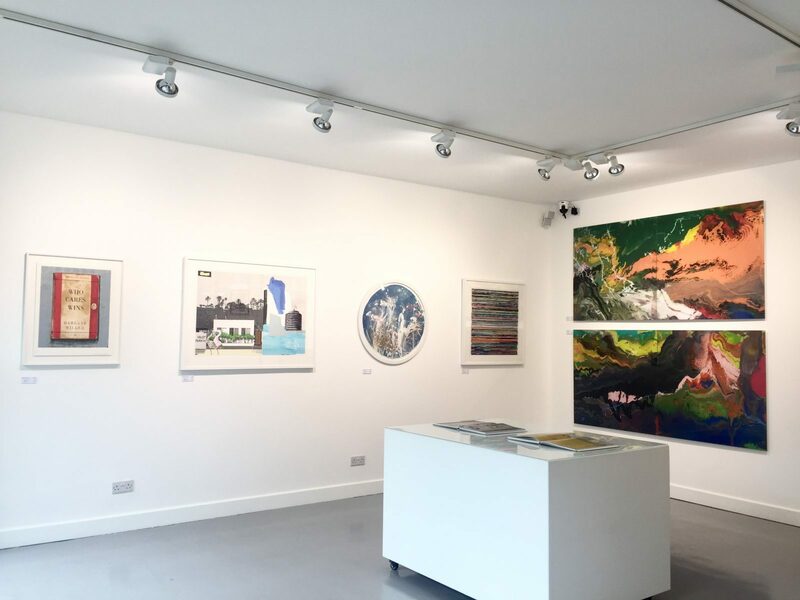 Including some of my favourite artists including Joe Webb, Hormazd Narielwalla, Alexandra Gallagher, Delphine Lebourgeouis, Andrew Millar and Sir Peter Blake ..
21st July 2017 — Comments are off for this post. 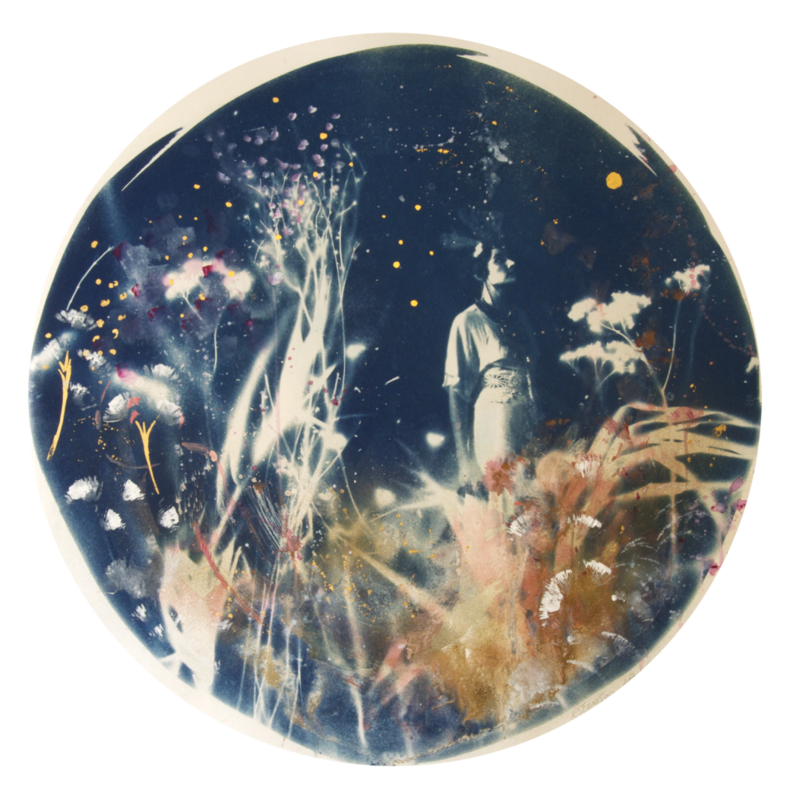 Brand new piece cicular hand-finished Cyanotype ‘ Liberty’ is currently on show alongside Bonnie and Clyde, Harland Millar, Mark Vessey and Gerhard Richter and more at Hang Up Gallery’s Summer Salon.